We now sell YETI products! Need immediate roadside service? Contact us right away. 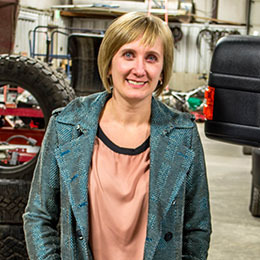 JB Tire has been the tire service leader along the Wasatch Front for more than two decades. 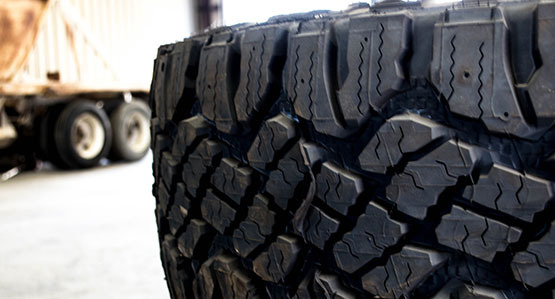 We provide premier service, quality tires, and other great products to places near and far. 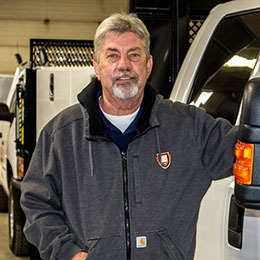 Our customers are with us for life - we are dedicated to providing the best service to keep them on the road and working. "Built for close calls in far-flung places. Built for tall tales and epic adventures. Built for finding comfort well outside comfort zones. Built for the wild." We are a 100% made in America full service tire retail and service station for all of the Wasatch Front. 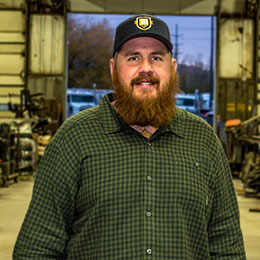 We are family owned and operated and proud to be making America great.